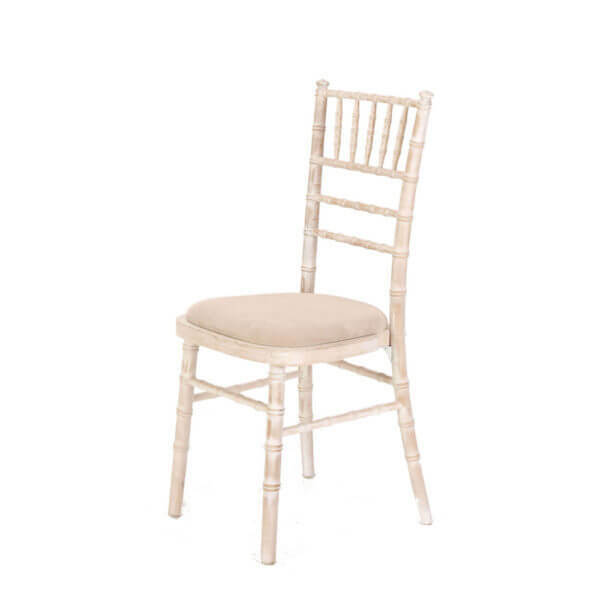 These elegant Cross Back chairs have become the must have chairs at events in recent months. We believe that they can be used at weddings, private and corporate events. Finished in Rustic Lime Oak, these chairs have a shabby chic look, ideal for those ‘rustic’ styled events. We are able to supply an optional white linen seat cover at £0.50 each.